The Cormorant is New Zealand’s most popular yacht club chase boat, but is also an exhilarating sports option for skiing, diving, fishing, or as a lightweight tender. 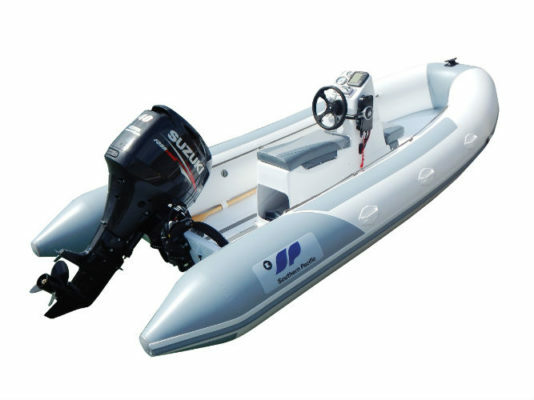 With generously proportioned tubes and lightweight aluminum hull, this RIB is fast, dry and very light. Flexibility in console and seating options means the Cormorant can be set up to serve any purpose; Jockey console for easy dismount, aft and central seating as a big boat tender, or simply open with a tiller steer to maximize space. 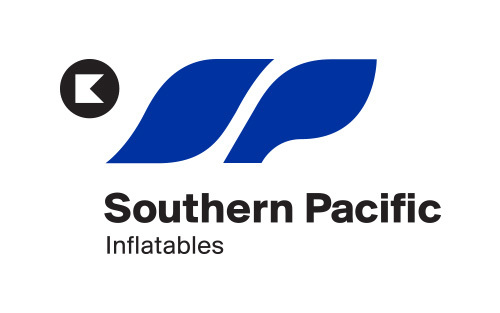 Talk to Southern Pacific about custom options for the ultimate big boat and Superyacht tender. Thermally welded VALMEX® PVC, or Orca Hypalon coupled with tough kiwi aluminium hull, makes the Southern Pacific Cormorant the best built RIB on the water.